Pedal Power Generation | Generate electrical power while cycling! Generate electrical power while cycling! 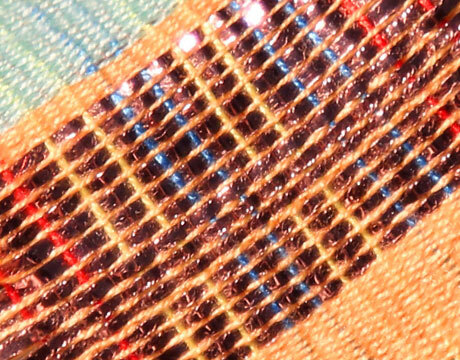 ASME is another group thinking outside the box and generating electricity in textiles. They have manufactured a textile using two fabrics generating energy from the sun and mechanical motion. Simple daily motions like walking or biking or even the wind blowing, can provide enough energy to charge a cell phone or power an electronic watch. Think of the things this textile can do. Talk about power dressing! WOW! For more on this amazing idea check out the article here. These guys at ASME, The American Society of Mechanical Engineers, are awesome. Their mission statement says “To serve diverse global communities by advancing, disseminating and applying engineering knowledge for improving the quality of life; and communicating the excitement of engineering”. Keep up the good work! I am sad to learn of the death of Trevor Baylis who was a world changer. He invented the hand crank radio, enabling countless people to receive accurate information over the radio, during the AIDS crisis in areas in Africa where there was no electricity. Trevor Baylis started Trevor Baylis Brands to help other inventors make sure that when “the money comes in, the inventor has a patent and gets a return for their invention.” Let’s keep Trevor’s passion alive and equip the future with a new crop of world changers and their inspired ideas. 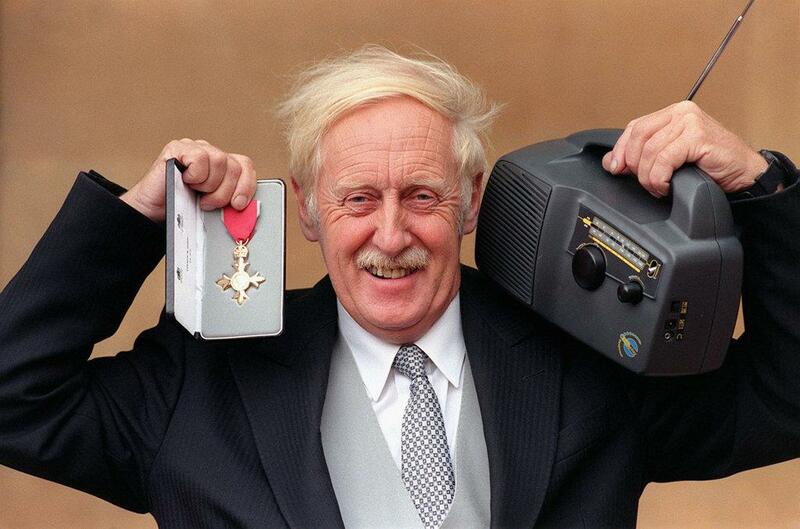 Trevor Baylis died March 5, 2018. May he rest in peace. Read more information about Trevor sharing his ideas and why he wants to protect inventors. Here goes Electricpedals again breaking new records with human powered electricity, this time using rowing machines instead of pedal powered bikes. Rowers powered up the movie Through Hell and High Water, a Bear Grylls Adventure, featuring the Atlantic Challenge of rowing 3,000 miles across the Atlantic Ocean. The Brilliant Mind of Edison Lee clip on human energy is a great commentary on the use of kinetic energy operating the myriad of devices that we humans like to use. Let’s use our brilliant minds and hook them up to our human energy like pedal power or rat power and do our bit for ecology. Physical exercise is being touted as improving the ability to learn. According to Dutch researchers, time spent actively moving enhances the ability to retain information like those times tables that kept eluding me as a youngster. Seems it would have been better had I memorized them while pedaling my bike or jumping rope. By throwing in some pedal powered bikes into the mix at schools, we can save on the electrical bills and reduce our carbon footprint at the same time. Pedal power in schools; a win, win, win! Watch these clips and see students in action. It is even easier to go green at fitness centers and in schools. We can do it. Imagine our universities and schools where students get in shape and make and save electricity. It can be and is, being done. I am so excited to share this…pedal power is emerging on the world scene more and more. Kudos to Manoj Bhargava and pedal power, the founder of the Free Electric hybrid bike and for all the good he is doing with helping people desperate for electricity. One hour of pedaling can power your home for twenty-four hours. Imagine what all the fitness centers and schools across the country could produce.